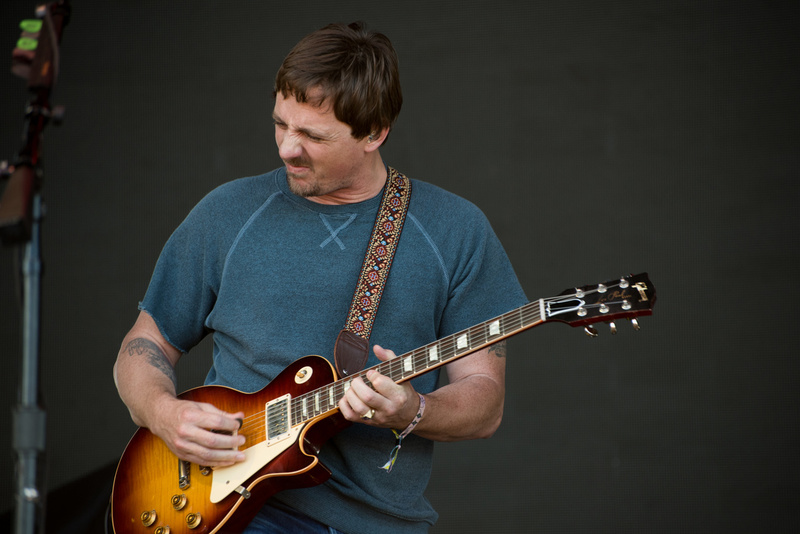 Sturgill Simpson is bringing his current tour and 2017 Grammy Award-winning Metamodern Sounds in Country Music to the Fox Theatre in St. Louis on September 21st. The show is SOLD OUT, but we have two pairs of tickets to give away. To enter, please visit our Facebook page, and comment with your favorite Sturgill Simpson song under this post. The contest will run through September 8th at 5pm central, and we will announce winners on Facebook shortly after. GOOD LUCK! !